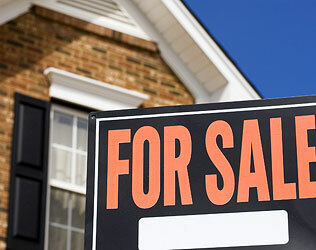 Contact Us: Browns Estate Agency, Property Estate Agents in Teesside and Darlington. Browns are always in a position to help. Please contact us using the methods below or if you are in the area please call in to our offices and you are guaranteed a warm welcome whether buying, selling or renting.